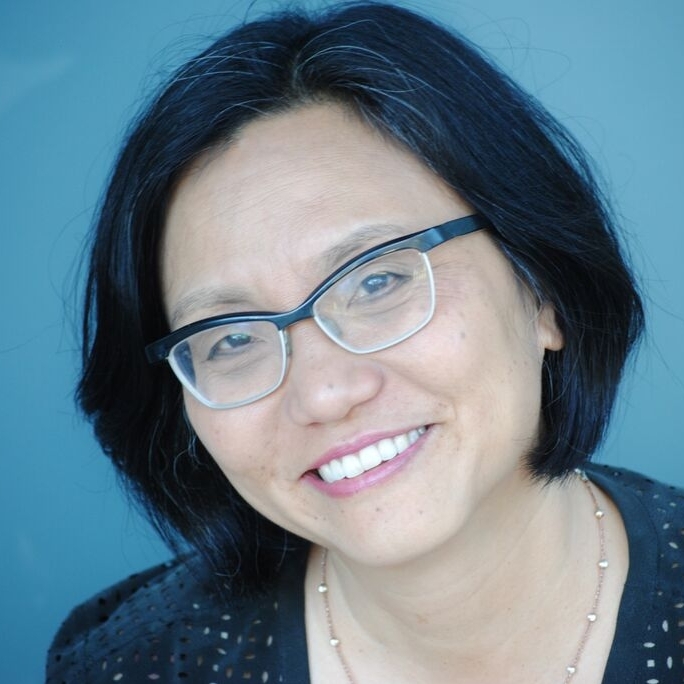 Linda Sue Park has written novels, picture books and poetry for young readers, including A Single Shard, winner of the 2002 Newbery Medal, and the New York Times Bestseller A Long Walk to Water. Her most recent title is Xander’s Panda Party, an ALA Notable picture book. Reading used to be her favorite activity, but it is now her second-favorite: Do not ask her about her new grandbaby unless you have time to look at several hundred photos.